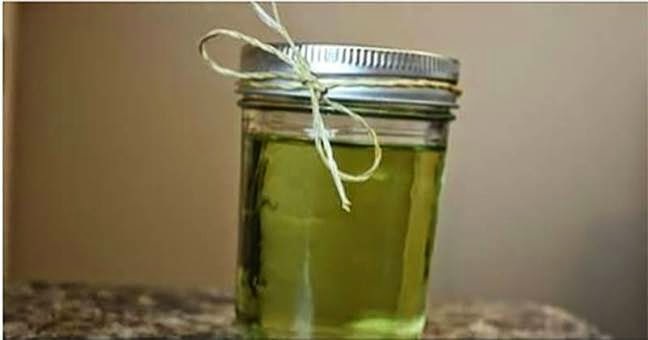 This is a cheap but effective, natural remedy for several common skin and hair problems, that is definitely worth trying. Its benefits are often overlooked because of its extremely thick and sticky consistency. I first stumbled on castor oil as a remedy for regrowing thin eyebrows. I had over-plucked my brows back in the nineties when it was the hip thing to have pencil thin brows, and they never did quite recover. It became necessary for me to pencil in the “bald” spots and I missed the natural look of real hair where these spots were missing. I read about castor oil as a remedy for thinning brows and hair, and thought I'd try it. I bought a hexane free, organic and cold pressed castor oil and started applying it to my eyebrows every night after washing my face. After about three months, I noticed my brows were noticeably thicker (and they seemed to be growing in darker as well), and attributed it to the nightly application of castor oil. I'm not the only one that this has worked for. So, why would castor oil help you regrow hair – both on your head and the other two important places, the eyebrows and the eyelashes. It is high in ricinoleic acid; a very effective natural anti-bacterial and anti-fungal agent. This can help keep any fungus or bacteria from inhibiting hair growth. Since the oil is also very thick, it may help to prevent hair loss simply by helping to coat the hair and protect it from falling out. If you're looking to regrow the hair on your head, you can use castor oil as a scalp treatment. However it can be tricky to get on the scalp without thinning it out with a lighter oil. You can add some melted coconut oil, apricot kernel oil or another lighter oil to help get it spreadable enough. If you're simply looking to help thicken hair that is thinning at the edges of your hairline, you can use pure castor oil, with a light hand of course. Another use is to apply the oil to eyelashes to help thicken and strengthen them, as well as to help prevent thinning and shedding. Castor oil not only smooths the lips with fatty acids, but it also helps protect them due to its naturally thick and immovable nature. In other words, it doesn't budge without being wiped off. It also imparts a natural shine to the lips, which makes it ideal for both improving the appearance and health of the lips.